An enduring geological mystery -- A world-famous mineral deposit. 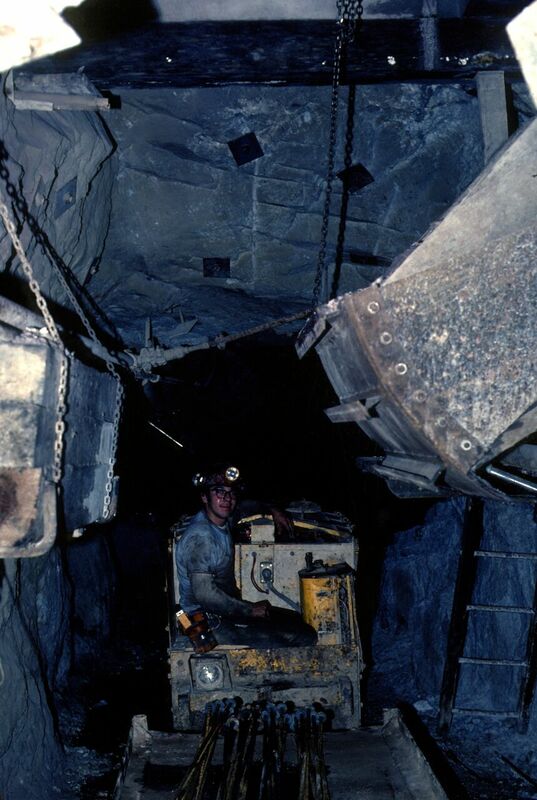 Come have a fun scientific adventure with our underground mine tour. Along the way you will visit our two museums, go inside the mine itself and see mining equipment, a drilling and blasting demonstration, and the world famous fluorescent “Rainbow Tunnel" among many other enticing displays. Our tour is sure to engage people of all ages and interests. See what other activities we have to offer as well such as our Discovery Centers, Mineral Collecting, Sluicing, and check out other Special Events that we host. We are a 501(c)(3) not-for-profit committed to tell the story of the Sterling Hill Mine and to inspire lifelong learning about earth sciences, engineering, and the responsible use of the Earth’s nonrenewable resources. Find out about our tours, mineral collecting, and other activities offered here. Our Education Committee has provided in depth articles, lesson plans, information sheets, and student surveys for educators. Learn about who we are and what we do. Maybe you'll even decide to join us and our mission.